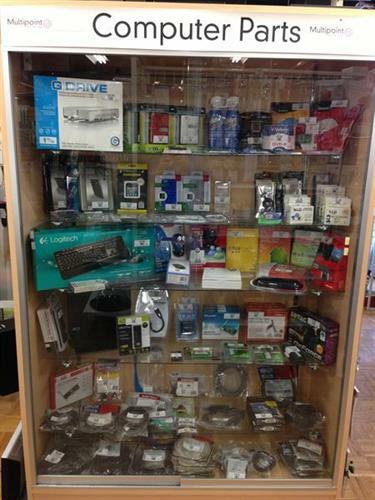 Pioneer Hardware offers everything for the modern home or business. Everything from a Hammer to a Handyman! 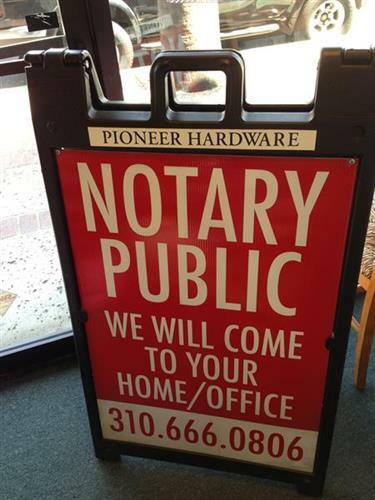 Pioneer Hardware specializes in services that are difficult to find in Beverly Hills – we help customers with all their handyman needs, computer services, organizational services, P.O Boxes and more. 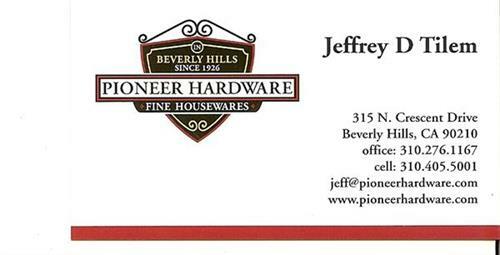 Pioneer Hardware can locate, order and deliver products that our customers are seeking. Pioneer Hardware is known for its friendly customer service – calling our long time customers by name, helping customers quickly locate the items they are shopping for and providing expert advice on how to use their products.